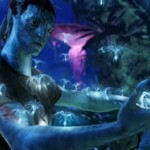 Avatar didn’t hit $250 million domestically more quickly than any other movie. It’s only No. 6 on the list. 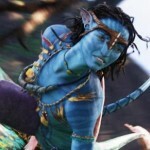 But James Cameron’s picture, which crossed the quarter billion mark yesterday, is showing staying power. Only The Dark Knight had better daily Tuesday gross, but that was on The Dark Knight‘s first Tuesday out. 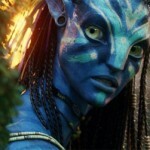 Yesterday, Avatar hit $18.3 million on its second Tuesday–up from $16.1 million the week before. Add on the $476 million the picture made overseas (already more than The Dark Knight) and you have a bona fide international sensation that has grossed more than $726 million in just 12 days. 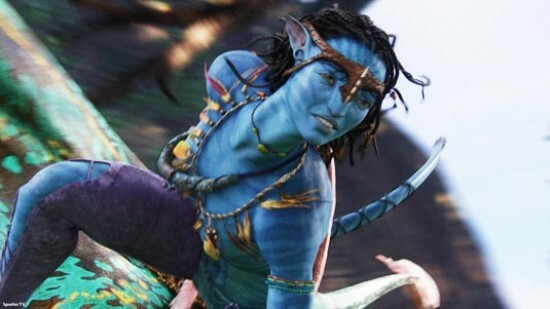 By the end of Avatar‘s run, Cameron will undoubtedly be able to claim the first AND second highest grossing films in motion picture history. Right now, I’m not even going to think about which one will be on the top.